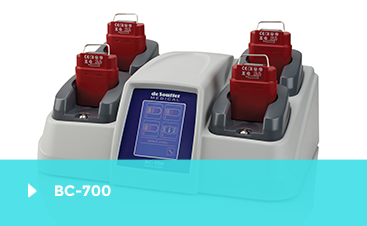 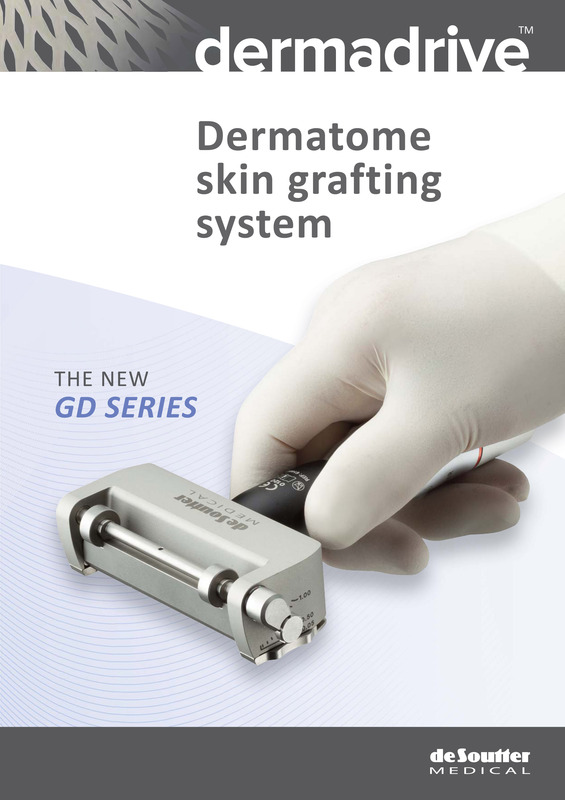 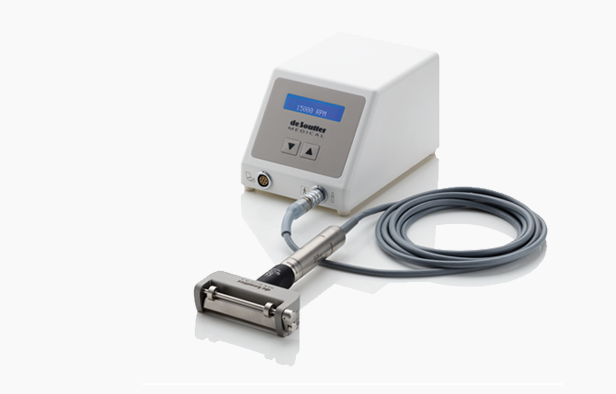 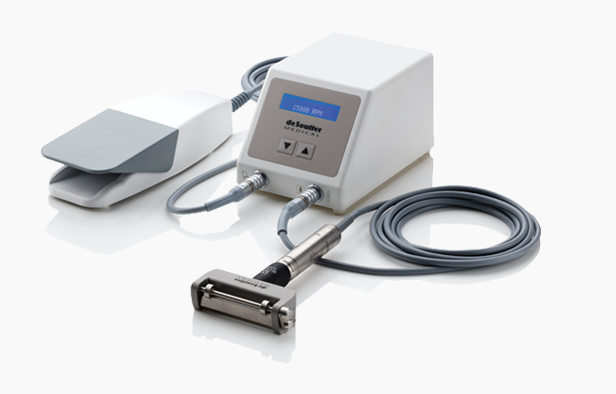 The new slim line and ergonomically designed GD Series dermatome produces, consistent, uniform skin grafts time after time. 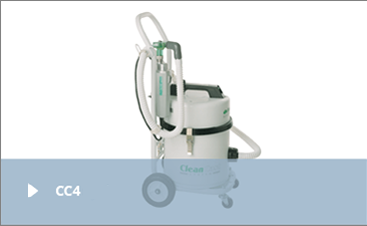 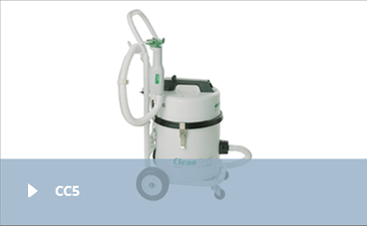 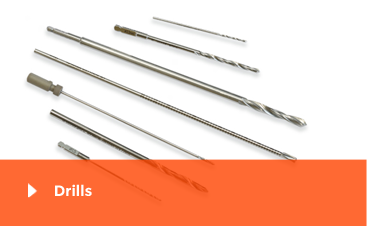 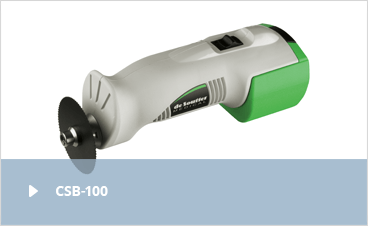 The smooth high speed cutting action ensures an almost effortless and vibration free procedure. 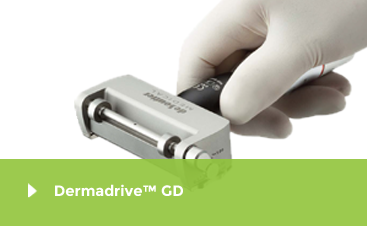 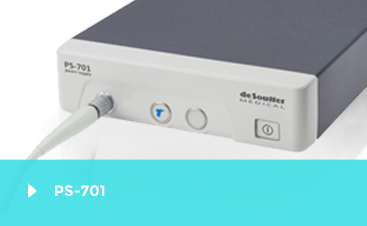 The GD-113 dermatome head is designed to be used with the CM2 controller system. 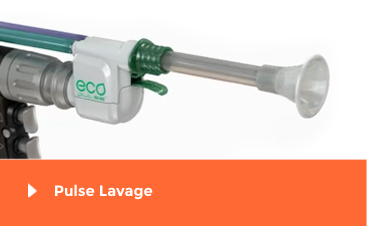 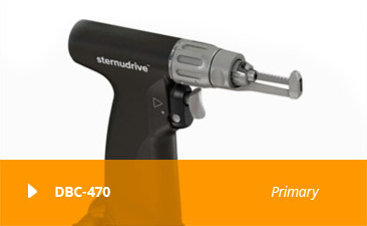 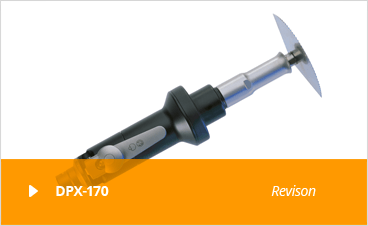 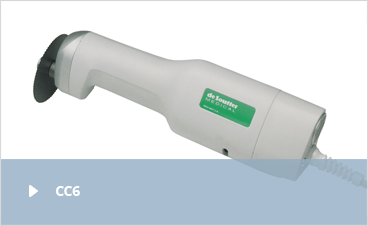 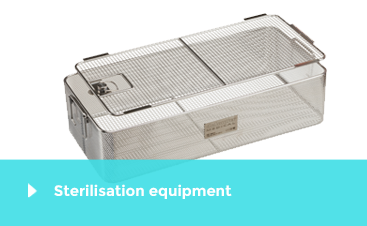 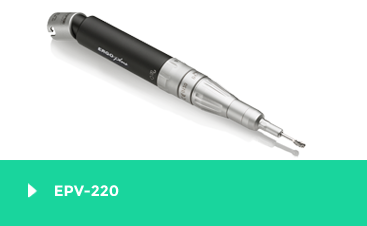 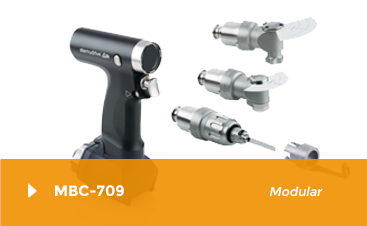 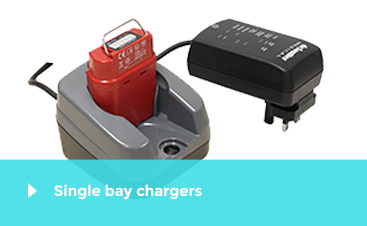 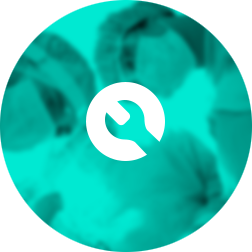 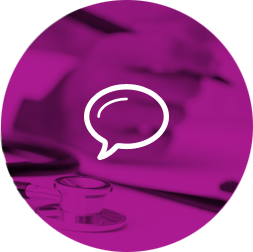 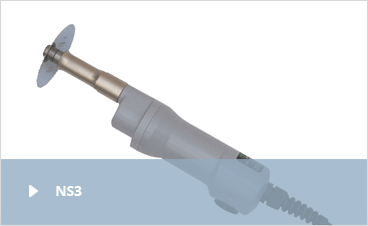 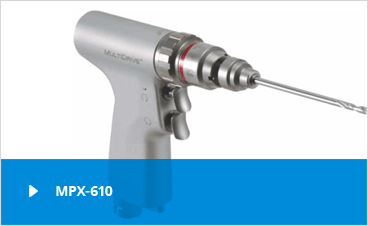 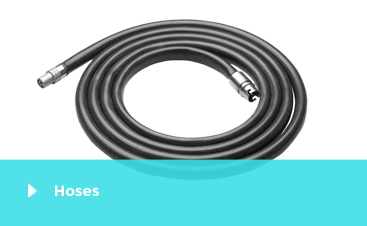 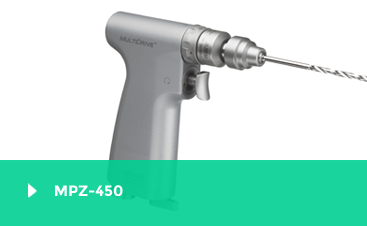 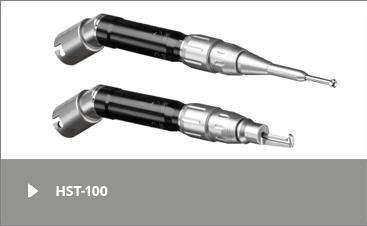 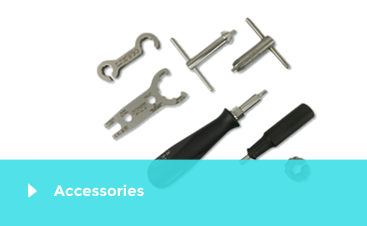 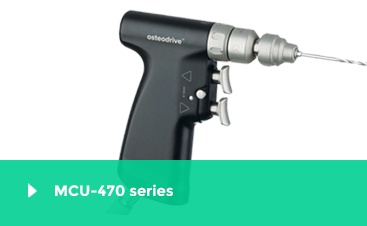 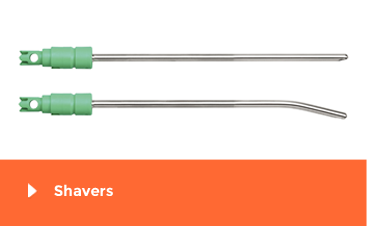 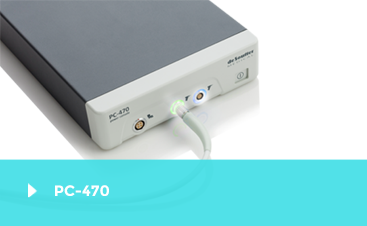 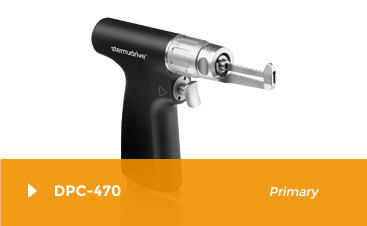 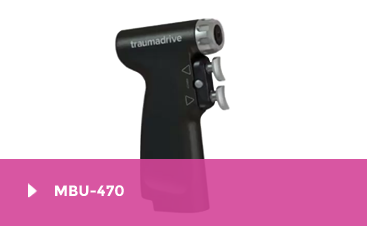 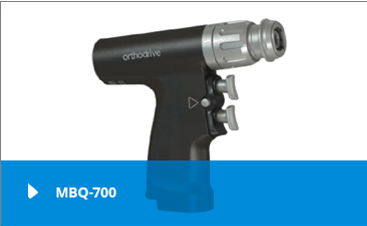 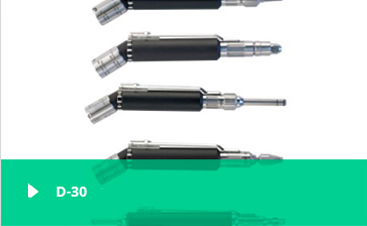 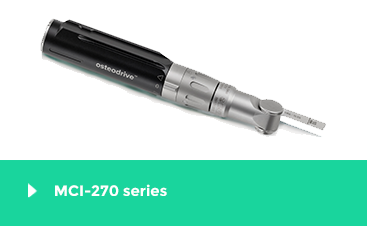 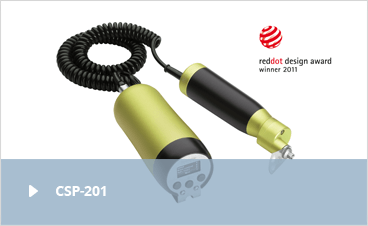 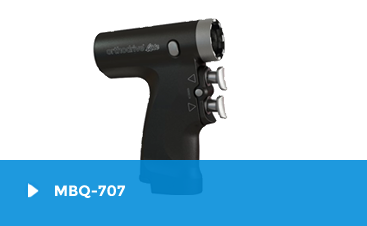 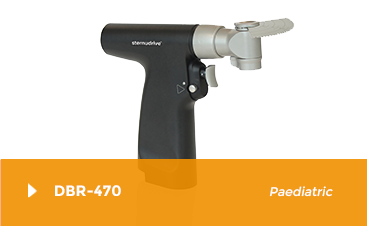 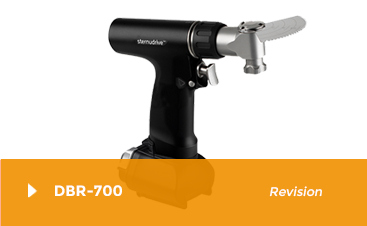 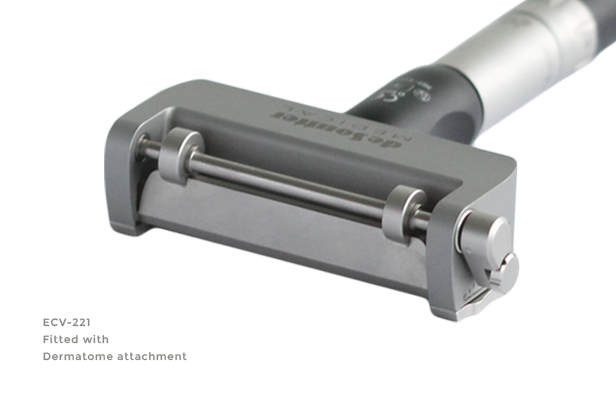 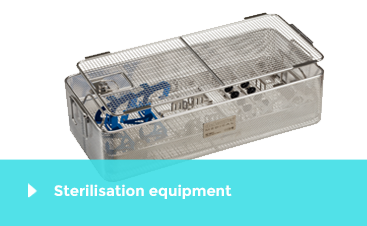 Alternatively a unique E coupling allows it to be used with other De Soutter handpieces, for instance, EPV pneumatic and ECV electric motors. 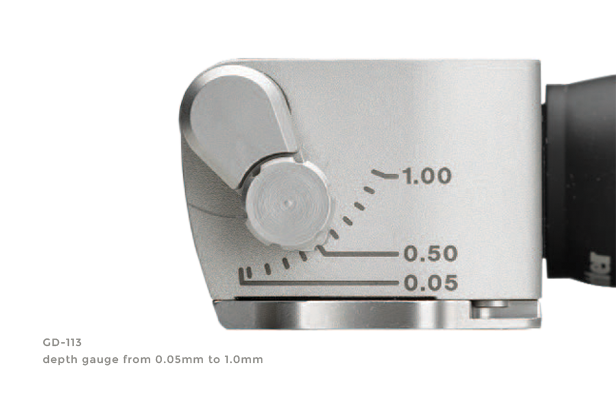 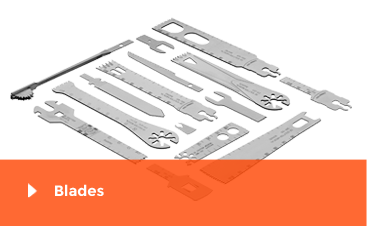 Cut thicknesses are easily selected and constantly maintained using the calibrated depth gauge. 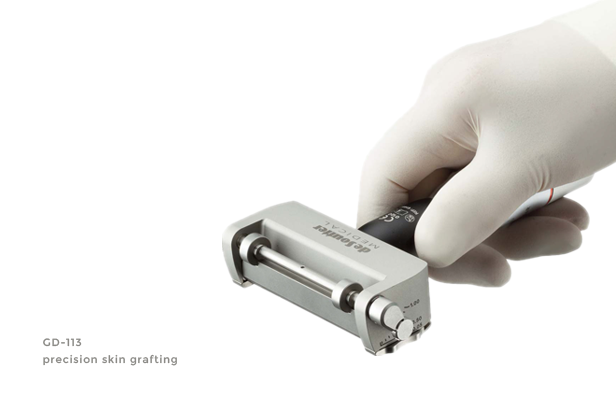 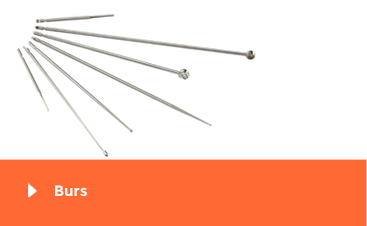 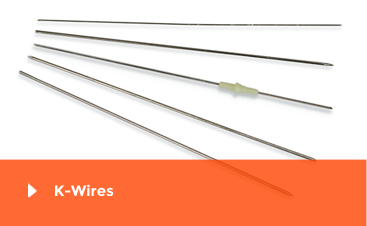 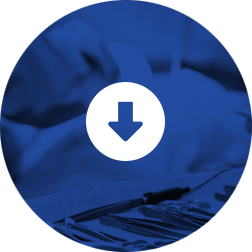 Skin grafts from 0.05 mm to 1.00 mm are adjustable in 0.1 mm increments.